cdcindonesia.com - The morning spirit of all job seekers, here is the job vacancy information coming from one of the companies engaged in the construction field, namely:PT Nindya Karya (Persero) - Nindya Karya is a well-established state-owned company, based in Jakarta and running business in general construction industry. Established since 1961, Nindya Karya has core business competencies in construction, EPC and investment. PT Nindya Karya (Persero) is a state-owned company which is majority owned by PT Perusahaan Pengelola Aset (Persero) or known by PT PPA. 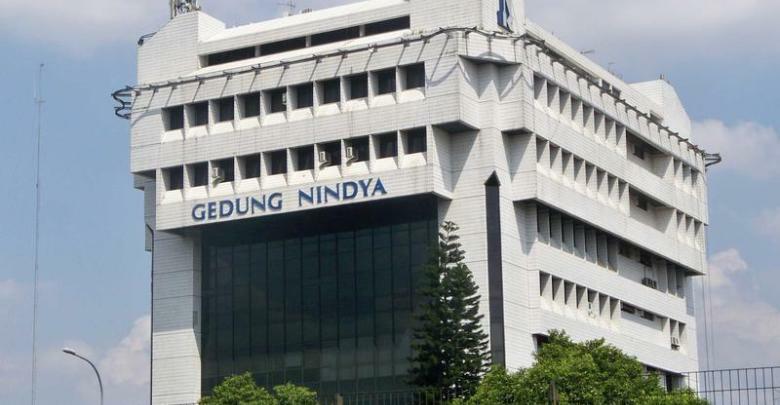 As of December 2016, PT PPA - a reputable state-owned financial and asset management firm in Indonesia fully-owned by the Government of Indonesia - holds 99% shares in Nindya Karya. Other 1% remaining shares was owned by the Government of Indonesia. Background in Diploma or Bachelor Degree (D3/S1), preferably majoring in Communication, Broadcasting, Journalism, Visual Communication Design. Previous experience as Marketing Communications / Corporate Communications or Copy writer. Computer literate (Word, Excel, Power Point and Adobe Photoshop / Adobe Illustrator / Adobe After Effect / Adobe Premier, Adobe In-design or other data/design processing applications). Skilled in creating presentation and other data presentations. Skilled in handling media (print and electronic media and other online media). Skilled in photography and videography. Skilled in creating news articles. Have high motivation and creativity.